The best things to do in Melbourne in April 2019 are going to make you excited for the cooler months as we head full speed towards winter. Aside from celebrating major holidays like Easter in Melbourne, why not enjoy a laugh at one of the Melbourne International Comedy Festival shows or join in the fun at Luna Park for the autumn school holidays. Speaking of fun: footy is back! AFL games are played every weekend in the sporting capital of Australia, so consider stopping by the MCG or Marvel Stadium to catch a game of Australia’s favourite sport. Carlton and Richmond will fill the MCG on the first night of the 2019 AFL opening round, with these local Melbourne clubs again kicking off the new season. The city will light up with laughs when the Melbourne International Comedy Festival takes over town! For three and a half weeks across March and April. There's no better place than Luna Park to be this Autumn school holidays, one of the chocolatiest times of the year. Easter is one of the most widely celebrated holiday seasons across Australia. In all states and territories, Good Friday and Easter Monday are public holidays that create a 4-day long weekend. Be sure to check out our Easter celebrations at Collins Kitchen for Easter Sunday Lunch or an indulgent Easter High Tea. Still stuck for ideas of things to do in Melbourne? 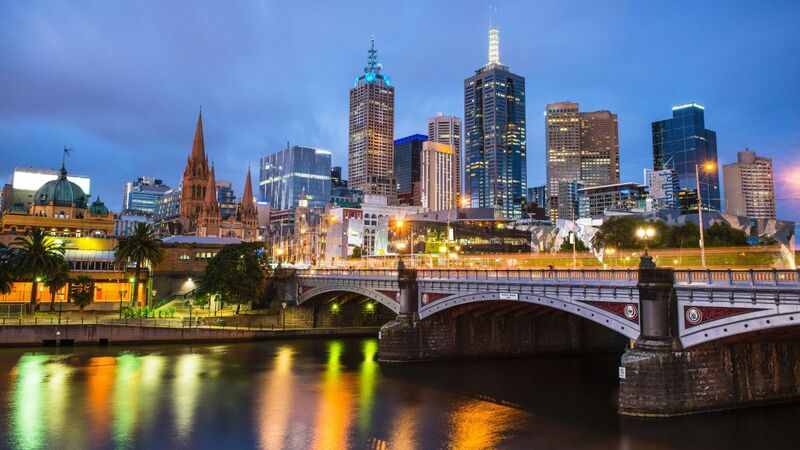 Discover where to dine and drink, visit the top attractions and find family-friendly activities via our Melbourne visitors guide. Along with spoiling your mum with the finest produce Victoria has to offer, each mum will also receive a handcrafted candle from local brand, Grace and James, with an Australian scent created exclusively for Grand Hyatt Melbourne – Australian florals and honey. We also excited to introduce talented Melbourne illustrator, Jodi Wiley, as our in-house illustrator who will be painting watercolor illustrations on the day, ready for you and your mother to take home as a memory of this special day. A truly authentic and gastronomic buffet experience, our Mother’s Day Sunday Lunch offers you and your family a chance feast on Victoria’s freshest produce. Enjoy a glass of complimentary Chandon Sparkling Rosé while exploring the live cooking stations and sampling a selection of locally renowned deli goods, gourmet wood fire pizza, an array of grill and wok dishes as well as our famous seafood station with blue swimmer crab, tiger prawns and oysters. Finish your meal with lavish housemade offerings from our patisserie bar along with our interactive dessert buffet featuring an extravagant pink chocolate fountain. 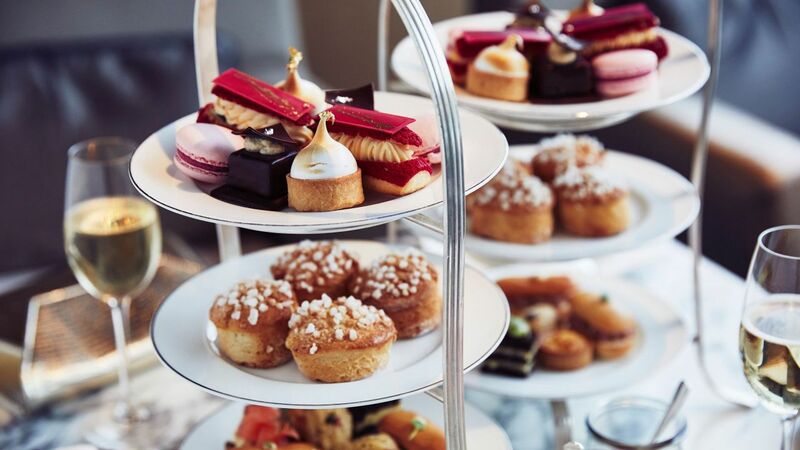 Spoil your mum with a decadent Mother’s Day High Tea experience. This luxurious affair at Collins Kitchen features elegant finger sandwiches, petite pork burgers, wagyu beef sausage rolls and our popular freshly-baked scones just to name a few. Enjoy a glass of Chandon Sparkling Rosé, while sampling on our extravagant display of desserts and pastries all presented on our signature Cristina Re 24 carat gold porcelain tablewear. Book now and join us in celebrating your mum this Mother's Day. 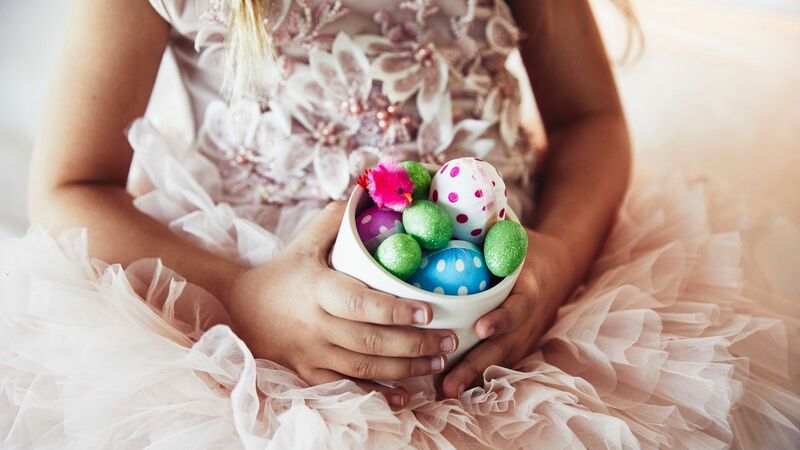 Spoil your family this Easter with an indulgent celebration at Grand Hyatt Melbourne with two eggs-travagant offerings – Easter Sunday Lunch and Easter High Tea. Our famous Easter Living Grand Sunday Lunch showcases an impressive selection of Victoria’s best produce including stations filled with the freshest seafood, a wok and steamer, delicatessen and wood oven. Our creative in-house pastry team also work around the clock to deliver every dessert lover’s dream: a chocolate fountain along with carefully crafted Easter treats almost too cute to eat such as hopping bunny tartlets, spring chicken macarons and edible daisy baskets. For those wanting a more intimate celebration, we invite you to enjoy some divine luxury bite-size delights at our Easter High Tea. Served on 24-carat-gold porcelain Cristina Re tableware, our high tea menu will delight, entice and most importantly impress with its hot and cold selections and spectacular dessert offerings. Book now to secure your Easter celebration in the centre of city luxury. Heighten your senses with a delicious array of chocolate-infused delights, freshly baked scones, gourmet savouries, made-to-order waffles and pancakes along with our mouth-watering chocolate fountain display. Continue your journey as you indulge on our decadent dessert buffet with Golden Gaytime brownie bites, hot cross bun chocolate bonbons, lavender honey eclairs and little lamb cupcakes just to name a few. Be sure not to leave without decorating our own Easter egg for the perfect finish. Gather your friends and family this Easter and join us for our famous Sunday Lunch experience. 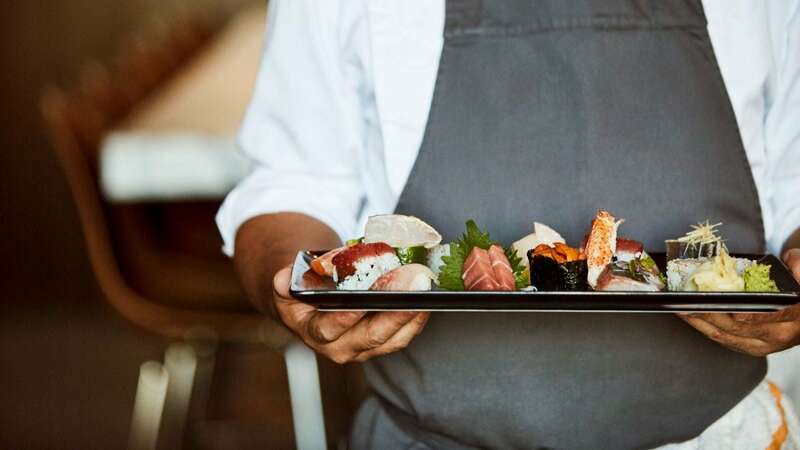 Treat your taste buds with our extensive seafood display (blue swimmer crabs, tiger prawns, Freemantle octopus and seasonal oysters), a charcoal grill offering salt bush lamb rump and black Angus tri tip along with a searing hot wood oven and wok and steamer. Our heavenly dessert buffet is not to be missed featuring traditional Easter favourites, creative delights from our in-house pastry team as well as your chance to decorate your own Easter egg. To make a reservation please call +61 (03) 9653 4831 or email ghmelbourne.collinskitchen@hyatt.com. Grand Hyatt Melbourne was announced Best Luxury Hotel for Australia at the 2018 International Luxury Hotel Awards held in Bangkok on Friday, 4th May 2018. Evolving from the long established International Property Awards, the International Hotel Awards determine the finest hotels and hospitality companies worldwide. It is the only organisation to provide 5-star accolades at an international level, with its global competition rewarding excellence through a wide range of areas in the industry. The judges for these awards recognised and applauded Grand Hyatt Melbourne’s achievement in consistently delivering exceptional luxury traveller experiences through its variety of services available for their guests. “We are honoured to be named Best Luxury Hotel for Australia as these awards are judged by a team of highly experienced industry professionals. This award is a true testament to the passion and dedication of my colleagues who provide our guests with extraordinary service and care, which leads to creating lifelong memories from their stay,” said Ilan Weill, General Manager Grand Hyatt Melbourne. 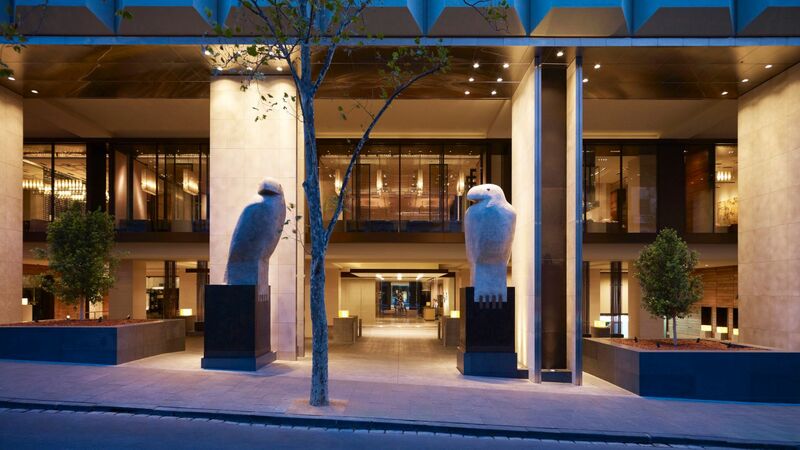 Vote for Grand Hyatt Melbourne for Best Business Hotel. Grand Hyatt Melbourne has been announced as a finalist in the competitive Best Business Hotel category at the 2018 Qantas Business Travel Awards. Beginning in 2017, the awards celebrate and recognise achievement by hotels, restaurants, corporate retreats and conference centres that go above and beyond for today’s business travellers. 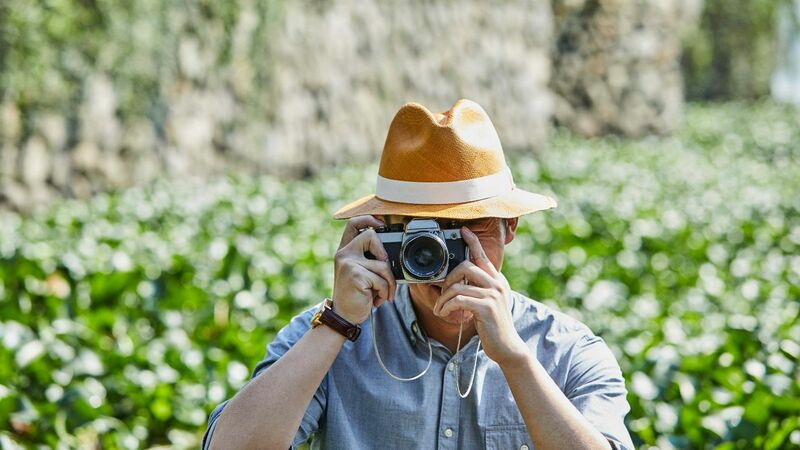 There are a total of 10 categories in the awards, with finalists selected by the Qantas magazine and Travel Insider teams in conjunction with a network of travel writers. Winners will be chosen by a judging panel including Neil Perry, Qantas’s creative director of food, beverage and service; Glen Schlehuber, managing director Oceania for Tiffany & Co; Carmen Pavlovic, CEO of production company Global Creatures; and Darren Simmons, Oceanic managing director of Acer. Winners will be announced in the July issue of Qantas magazine. Readers can also vote for their favourite business hotel by voting online here. As winners of the 2017 Readers’ Choice award, Grand Hyatt Melbourne was applauded for its impressive executive suites, award-winning breakfast buffet, complimentary long-term storage service for regular guests, entire floor dedicated to event spaces and its 24/7 fitness centre, which is the largest hotel gym in the southern hemisphere. Grand Hyatt Melbourne Wins Best Breakfast for the Third Consecutive Year! Grand Hyatt Melbourne is thrilled to announce Collins Kitchen has been awarded Best Breakfast at the 2017 Gourmet Traveller Australian Hotel Guide Awards for the third consecutive year, announced last night in Melbourne. The annual awards recognise the cornerstone experiences of any great hotel stay, from hotel of the year to best breakfast. The reviewers for these highly respected awards travel the country anonymously to provide readers with engaging and authentic reviews of the finalist properties before coming to a decision on the winners. Executive Chef Jason Camillo and his team combine quality flavours with a bespoke selection of carefully cultivated located produce, crafted true to their origin and reflective of the environment in which they are created. This reflects Collins Kitchen’s philosophy, Food. Thoughtfully Sourced. Carefully Served. “We are humbled, amazed and incredibly proud to win our third consecutive Gourmet Traveller Best Breakfast Award. There is an amazing amount of hard work, passion and dedication that goes into making a great breakfast through the efforts of all our chefs, service and stewarding teams along with our close partnerships with local Victorian farmers and producers who provide us with the real stars of the show, the local Victorian ingredients,” says Jason. Grand Hyatt Melbourne has been awarded Deluxe Accommodation Hotel of the Year at the 2018 TAA (Vic) Accommodation Awards for Excellence, announced at a gala dinner on Thursday 22 June, 2018. This prestigious and highly competitive award was one of five awards the hotel won at the industry event. “We are honoured to be recognised with five awards at Victoria’s most respected industry night,” said Ilan Weill, General Manager of Grand Hyatt Melbourne. “In a destination so rich with fantastic hotels, we are truly humbled to be recognised as Deluxe Accommodation Hotel of the Year. It is an incredible achievement that I believe recognizes the excellence and empathy our teams demonstrate every day. 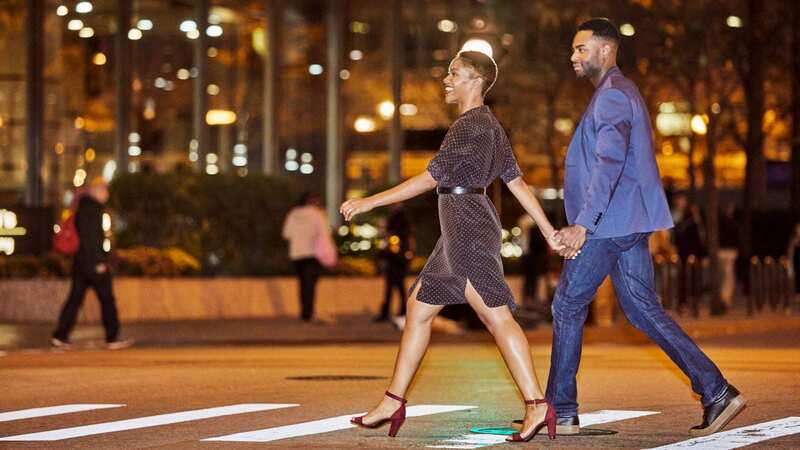 We look forward to celebrating this award with our teams in the next few days,” he said. The TAA (Vic) Accommodation Awards for Excellence recognises Victoria’s finest accommodation hotels and venue staff and celebrates dedication and achievement in the hospitality industry. The voting criteria comprises of an industry peer vote and a mystery shopper judging process from a panel of industry professionals. “We pride ourselves on our dedication to create wonderful experiences for our guests. Grand Hyatt Melbourne’ team members are the pinnacle of our success as a business, I am so happy for the numerous individual nominations team members had received and for the three people who have been recognised, along with an award for outstanding achievement in training. I truly believe that this demonstrates our commitment and care towards our colleagues and the interest in developing and training them,” said Ilan Weill. As an iconic Melbourne property and a world-class hospitality provider, Grand Hyatt Melbourne continues to achieve high praise, placing itself among Australia’s group of elite hotels.